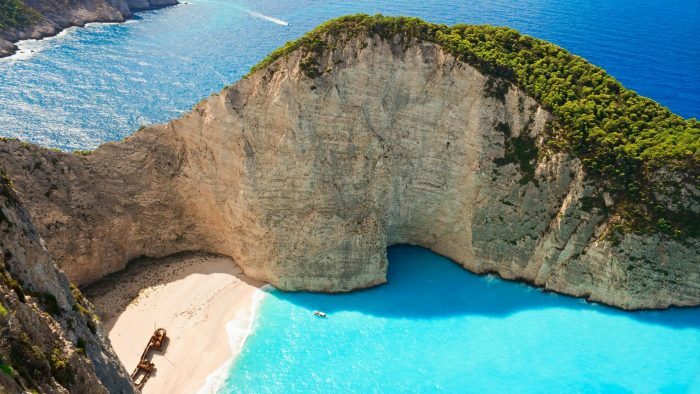 A private yacht charter in Greece is an experience of a lifetime. Our local experts will lead you to discover the true beauty of the Greek Islands while our commitment to quality and service will ensure you cruise in safety, comfort and luxury aboard our impeccably maintained yachts. Our professional crews are detail-focused and trained in the expectations of the VIP traveller, offering ethereal experiences in pure glamour. Private Weekly Charters are designed to widen your horizons with a premium cruising lifestyle. 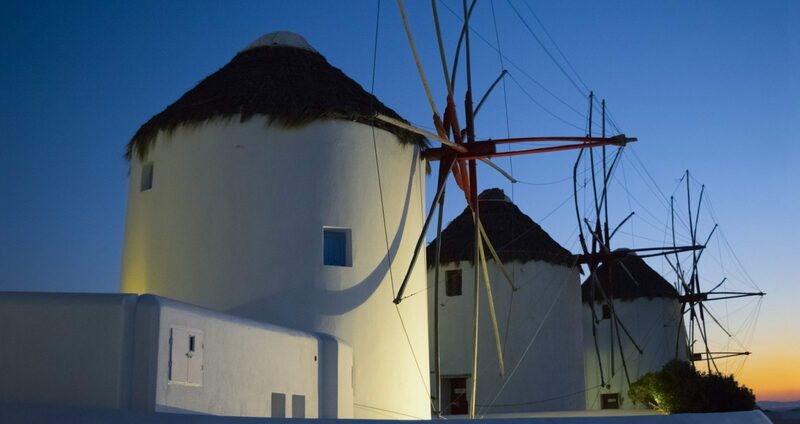 Discover a country of unparalleled beauty and let the greek islands take your breath away. Take loved ones on a journey of pure beauty and harmony, sailing from one island to the other always accompanied by the refreshing Blue Aegean breeze and the ever satisfying Greek sunshine along the way. 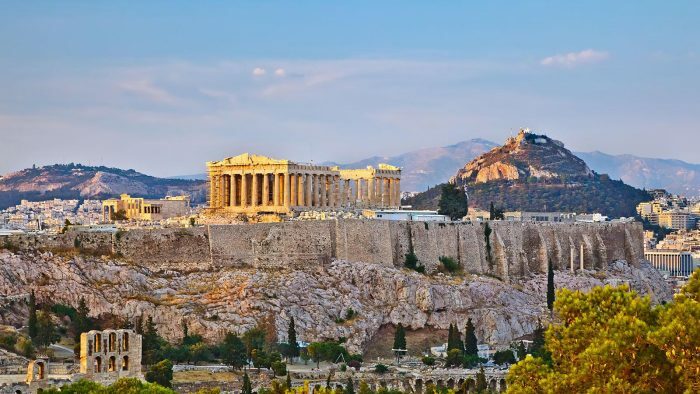 Athens is an ideal starting point for a private cruise or superyacht charter in Greece, Cyclades, Aegean Islands. Scattered in the Ionian Sea, the main islands of the chain, from north to south, are Corfu, Paxos, Levkas, Ithaca, Cephalonia and Zakynthos. Depart on an overnight flight to Athens. After some time at leisure and lunch in the city, travel to Piraeus and settle into your cabin.